Turf Lawns are premier turf suppliers in Humberside. We are a long established family run business, growing turf for over 15 years. 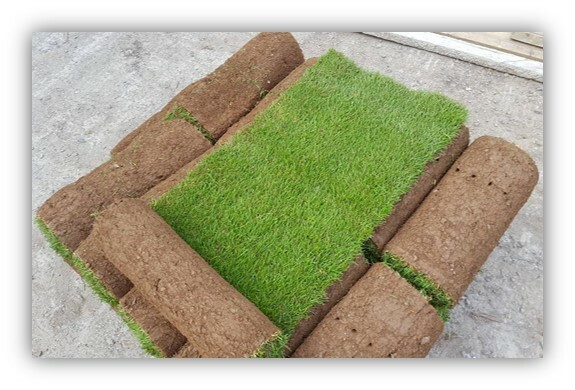 This experience enables us to bring you the very best turf available. We continually strive to meet our customers needs and expectations. We would never jeopardise our outstanding reputation that we have worked extremely hard to build up over the years. 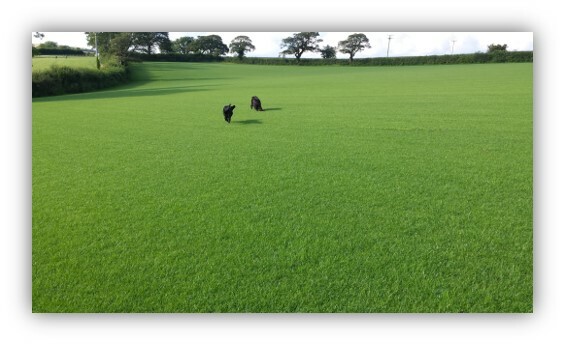 We take great pride in producing some of the finest seeded turf delivered in Humberside. We supply high quality seeded lawn turf to all areas in Humberside on a daily basis. If an order is placed before midday, we can deliver the next day, at no extra coast. All of our turf is cut fresh to order ensuring that your turf has the best start possible when laid. We offer a fast, efficient, reliable and friendly service. Our turf growing process always starts with the freshest, best quality seed mix, sown on some of the finest loam soil. Each turf field then goes through a long maintenance program, consisting of regular mowing, spraying and rolling. 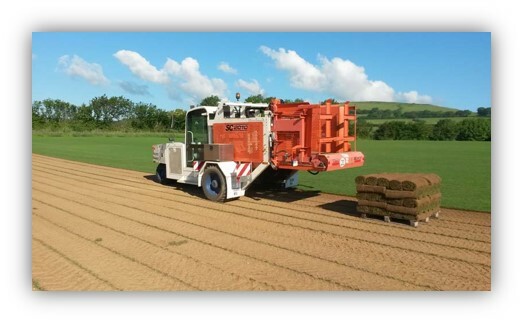 We only harvest our turf when it is fully mature and meets the highest standards. For an instant quotation for a turf delivery in Humberside, use our calculator at the top of the page. If there is any information you need that you cannot find on our site, or you would just like some advice, please feel free to contact us. We are always happy to help.